Rat Pack sparkle with voices to match! Why See Under The Streetlamp? Under The Streetlamp Are Back! 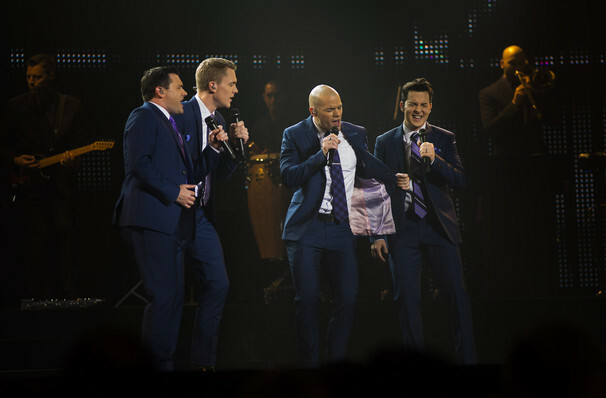 One of the country's most in-demand vocal groups, Under the Streetlamp are back on tour. 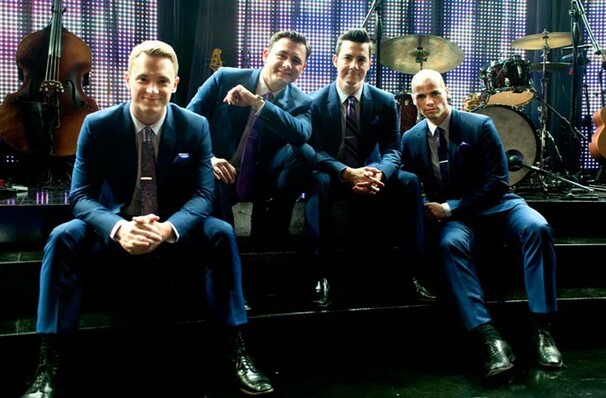 The four boys first met while performing in the hit musical Jersey Boys, and decided to get together to pay tribute to their favourite acts of 40s, 50s and 60s. Since then, they've gone from strength to strength, taking their show of classic Motown, rock 'n' roll and doo-wop hits across the country. 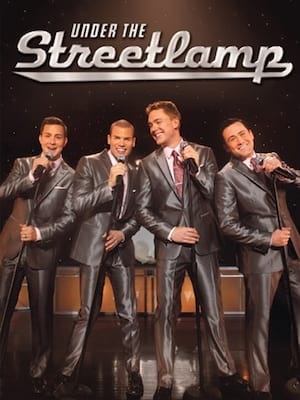 With brassy, slickly arranged covers of everyone from Frankie Valli to The Beach boys, there's nothing quite like the old school sparkle that an Under the Streetlamp concert provides. With two PBS specials to boot, Under The Streetlamp have become a household name across the US! Seen Under The Streetlamp? Loved it? Hated it? Sound good to you? Share this page on social media and let your friends know about Under The Streetlamp at Proscenium Main Stage. Please note: The term Proscenium Main Stage and/or Under The Streetlamp as well as all associated graphics, logos, and/or other trademarks, tradenames or copyrights are the property of the Proscenium Main Stage and/or Under The Streetlamp and are used herein for factual descriptive purposes only. 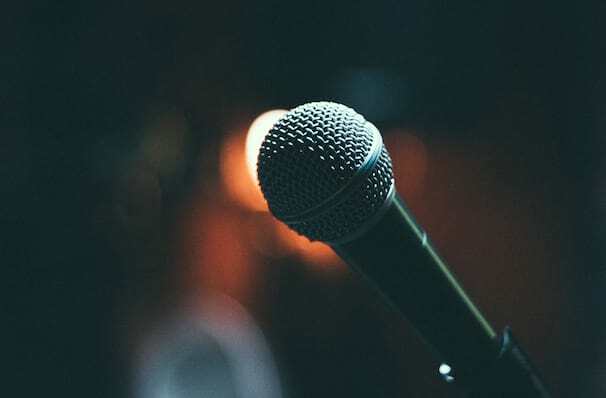 We are in no way associated with or authorized by the Proscenium Main Stage and/or Under The Streetlamp and neither that entity nor any of its affiliates have licensed or endorsed us to sell tickets, goods and or services in conjunction with their events.